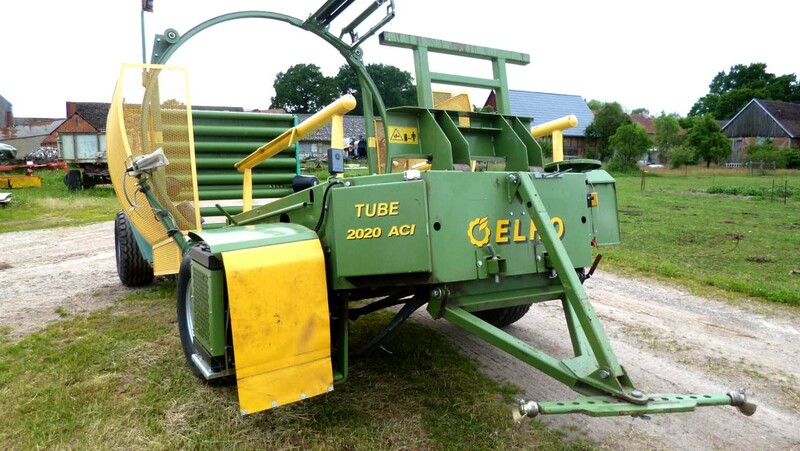 The ELHO Tube 2020 ACI Bale Wrapper was designed in Finland for the quick and safe baling of heavy silage bales and its manufacture began as early as 1993. This machine is designed to withstand Nordic conditions and is exported all over the world. 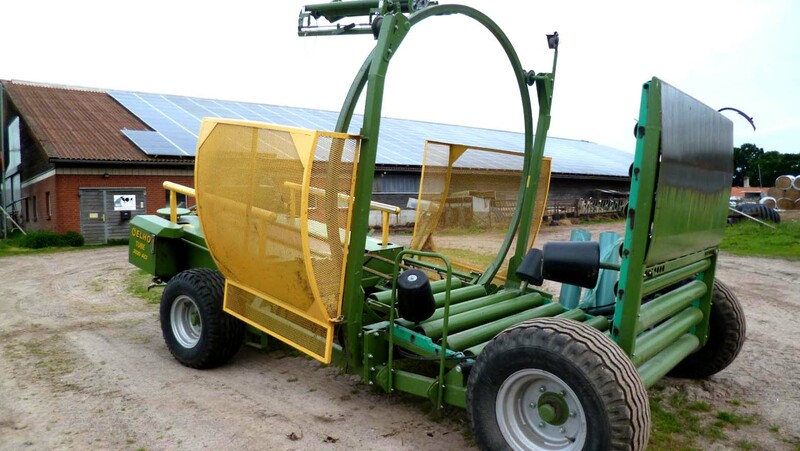 The Tube 2020 ACI has a very durable and high structure: the tube leaves the machine at a right angle, the machine is equipped with its own hydraulic system with two pumps, it features smooth plastic overlapping, automatic plastic film monitoring, and the option of additional plastic at the bale seam. The Tube 2020 ACI is easy to control. Thanks to computer control, sensors find possible malfunctions quickly: there are no mechanical control rods that can bend or break. This saves expenses and increases work efficiency. The standard, large tyres also make work easier. Larger tyres that work in any circumstances are also available as additional equipment. The Tube 2020 ACI is fully automated. Wrapping begins when a bale is dropped onto the wrapping table or a remote control button is pressed. The wrapping capacity is 120 round bales per hour, if bale availability is not restricted. 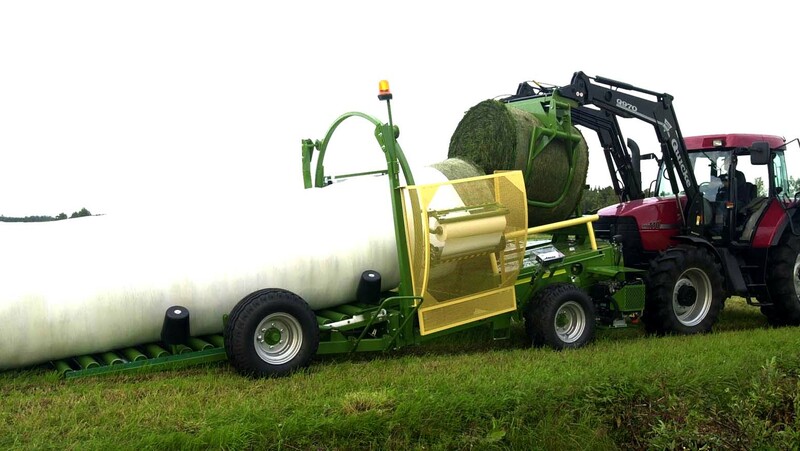 The Tube 2020 ACI wraps both large round bales and square bales that can be fitted in four at a time.